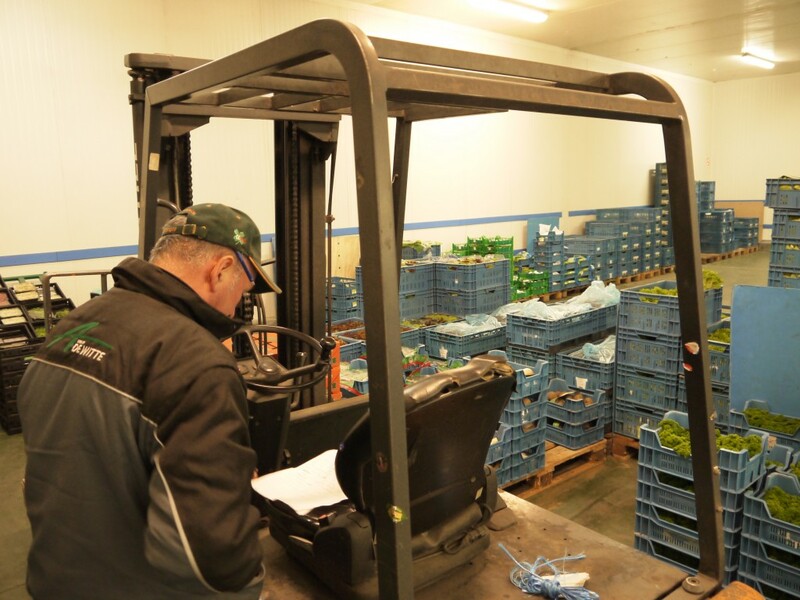 Vanhuyse Louis NV has been a flourishing company in the fruit and vegetable sector for four generations. 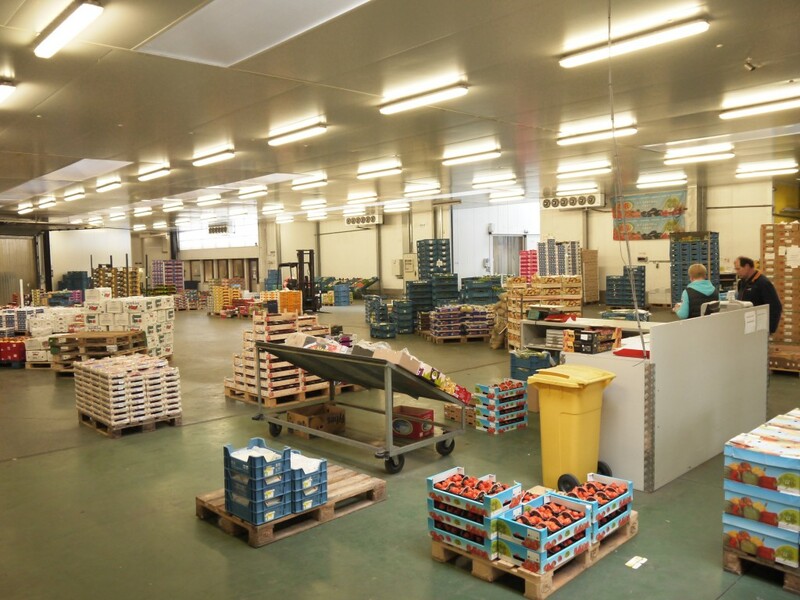 Alphons Vanhuyse first sold fruit in 1920. 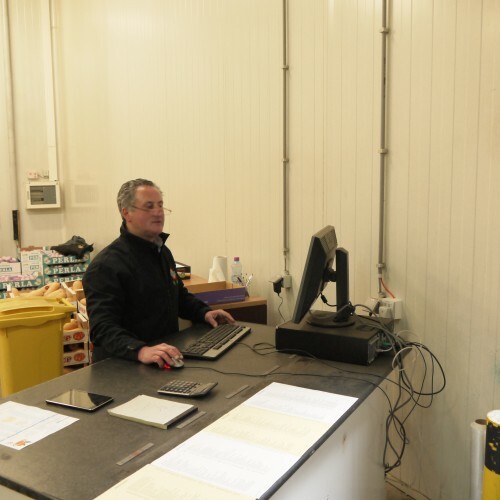 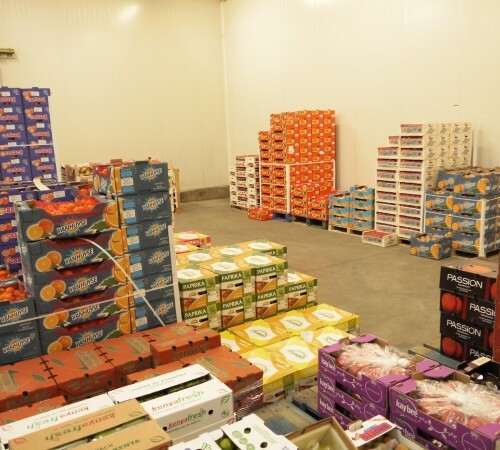 The business gradually grew through his good reputation for fresh fruit and vegetables, as well as his belief in making flexibility a high priority. 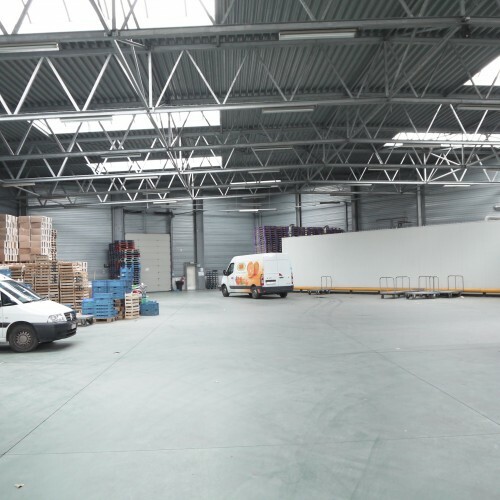 The company continued to grow over the years, and Louis’ successors saw the successful launch of the Roeselare REO auction. 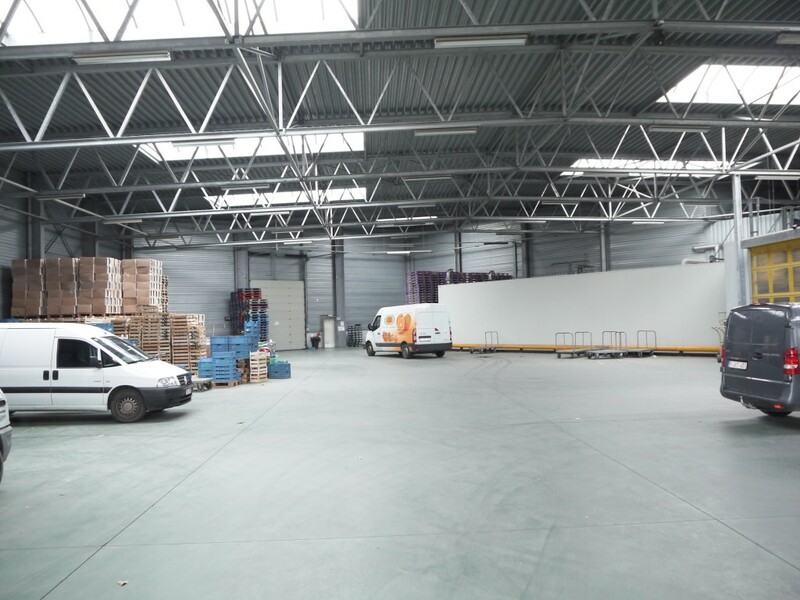 It became necessary to move to a new building in the Diksmuidsesteenweg, in the shadow of the auction, which meant the start of a much bigger operation. 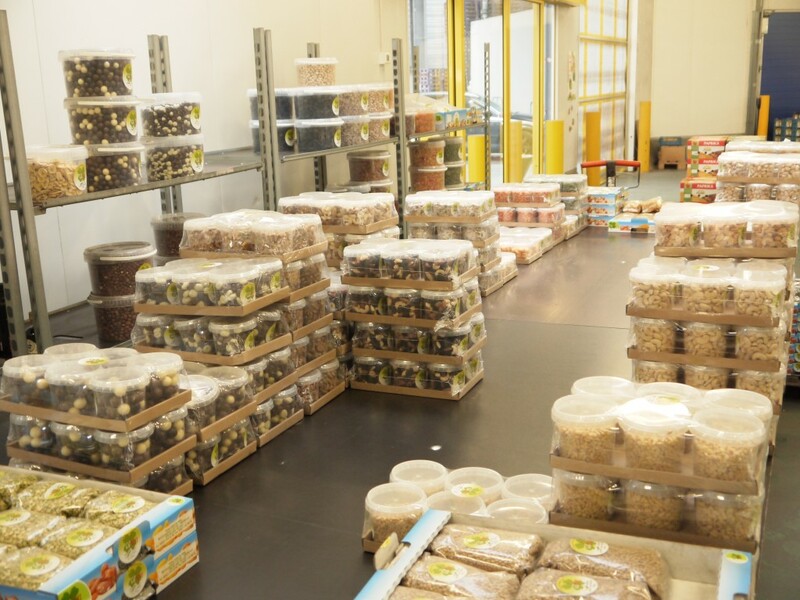 A side range consisting of straw baskets, nuts, dried fruit, etc. 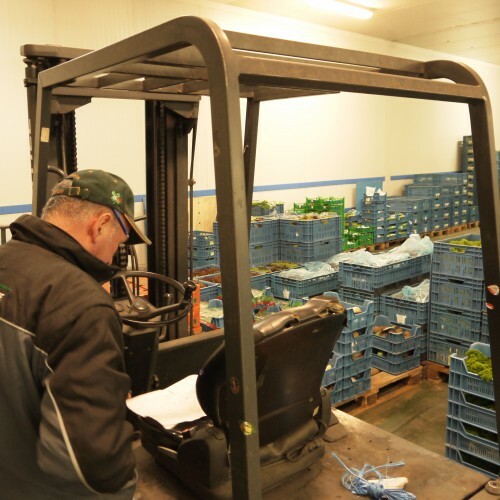 Vanhuyse NV has its own purchaser, who buys only the best Belgian produce for our customers on a daily basis from the Roeselare REO auction in parallel with the Mechlin BelOrta auction. 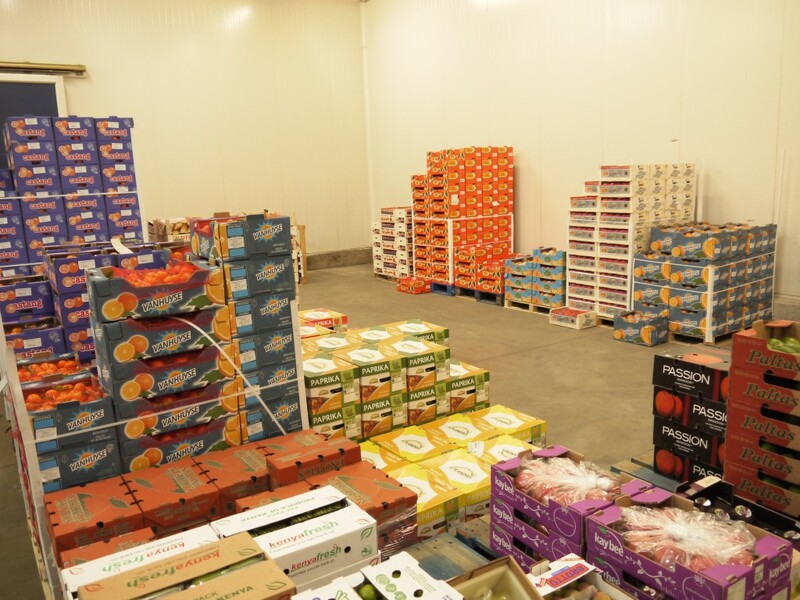 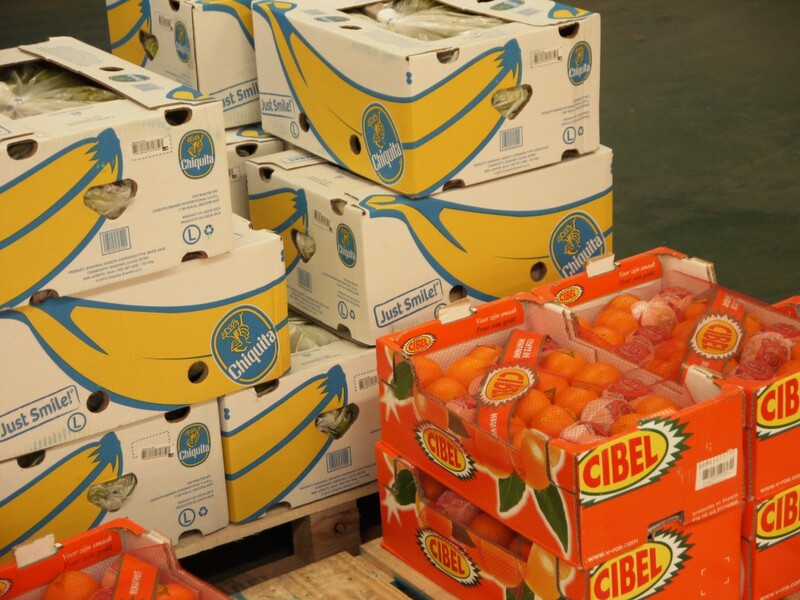 Besides a wide range of home-grown produce, we also supply many imported products. 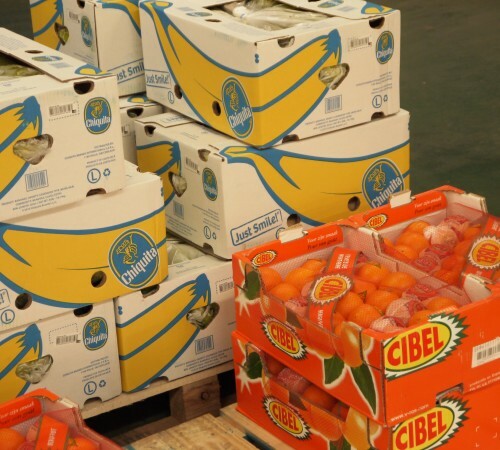 For example, broccoli (Coalor) is imported from Spain, La Gazelle oranges from sunny Morocco. 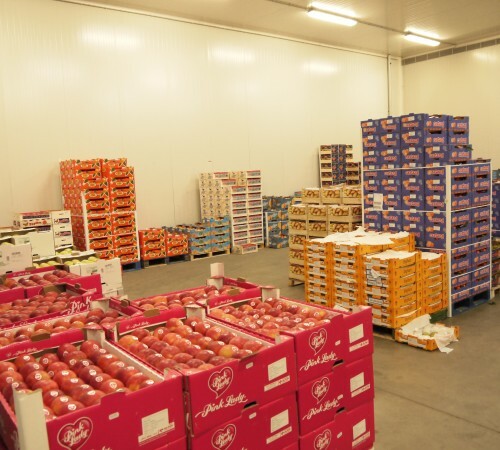 Products are also imported from France (apples, melons, kiwi fruit, apricots), Italy (grapes, kiwi fruit and blood oranges) and the Dominican Republic (Merengue melons). 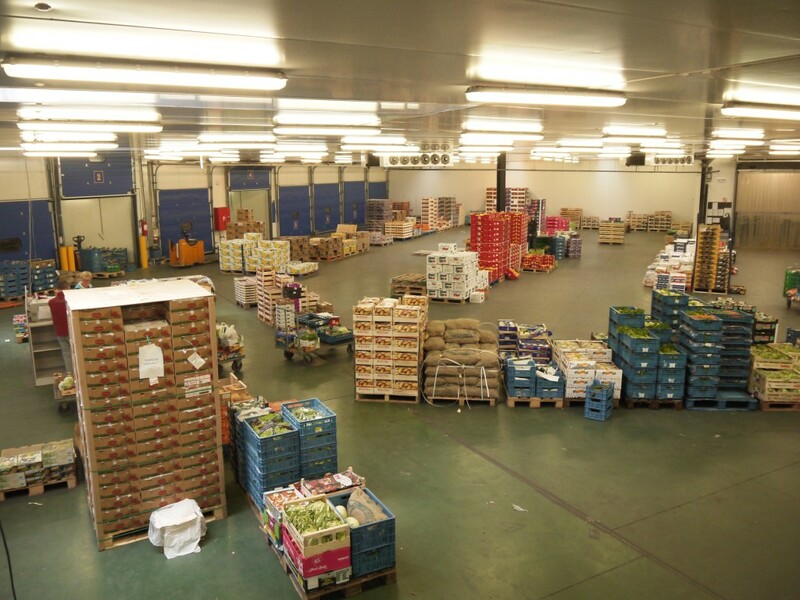 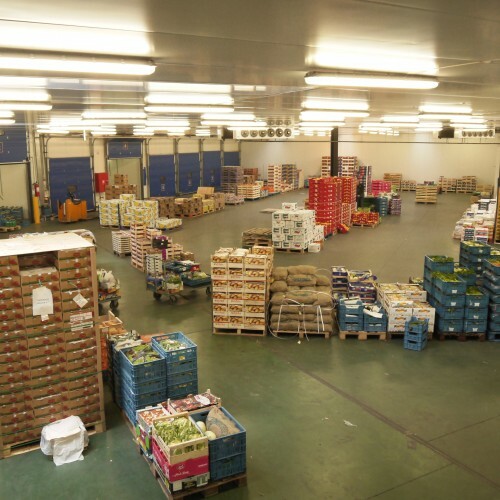 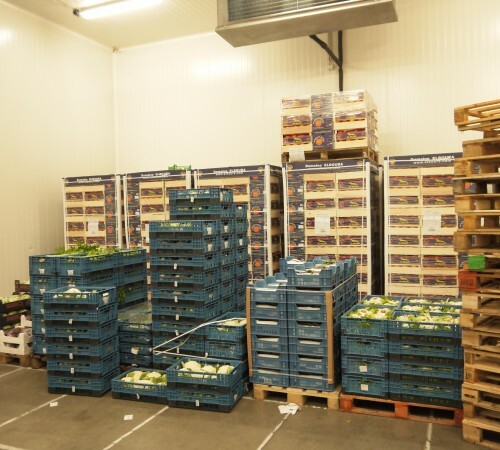 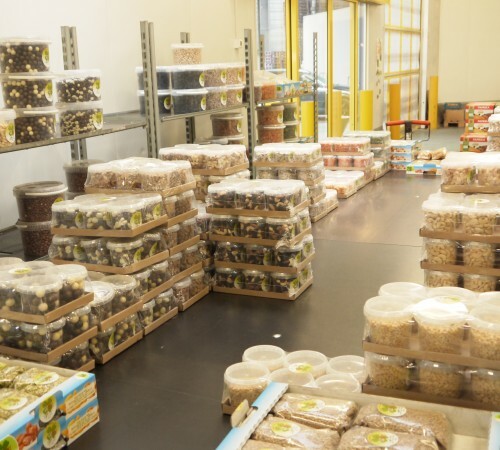 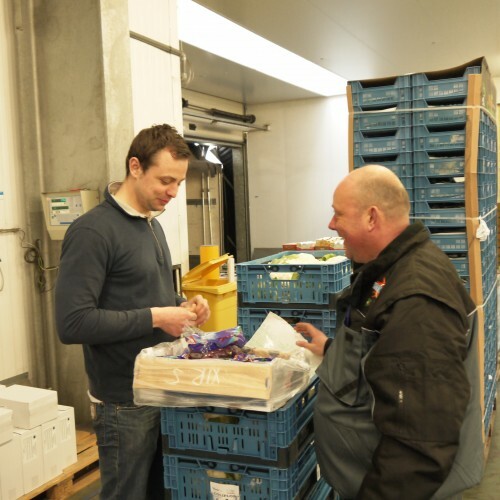 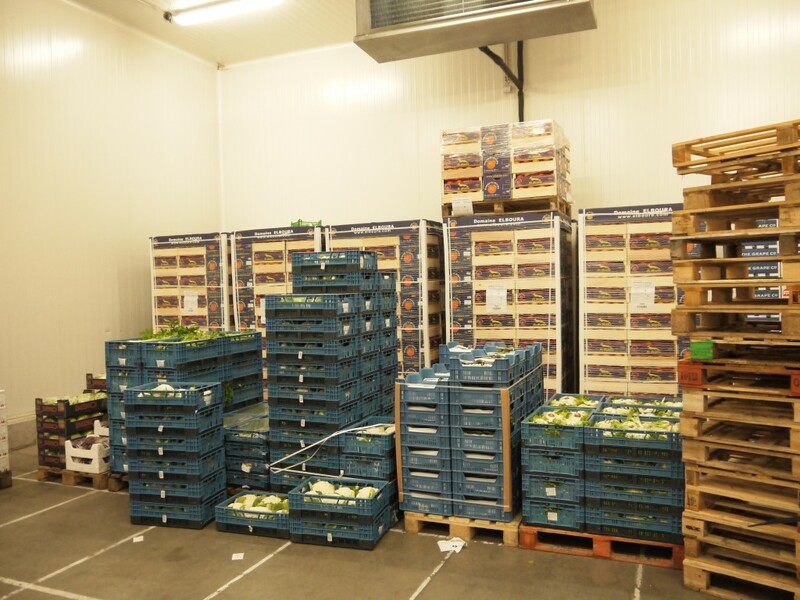 The cooperation with Lejeune NV for the importing of fruit and vegetables is a good example of cooperation between the various branches of the Achiel De Witte Group. 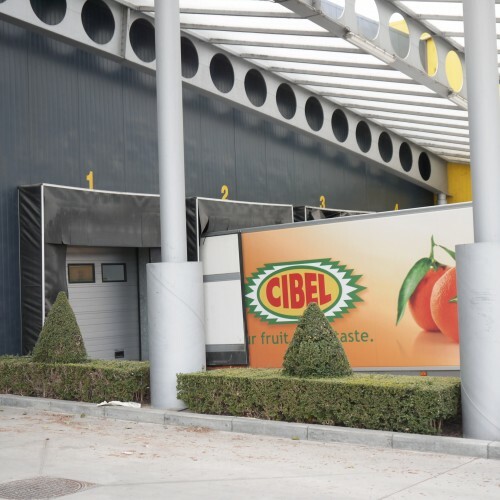 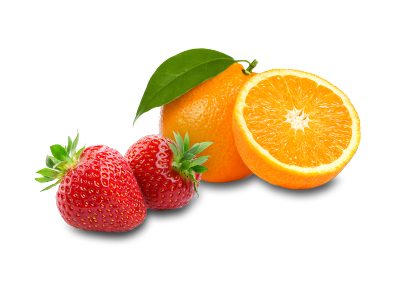 Vanhuyse supplies Cibel products from Central Fruit. 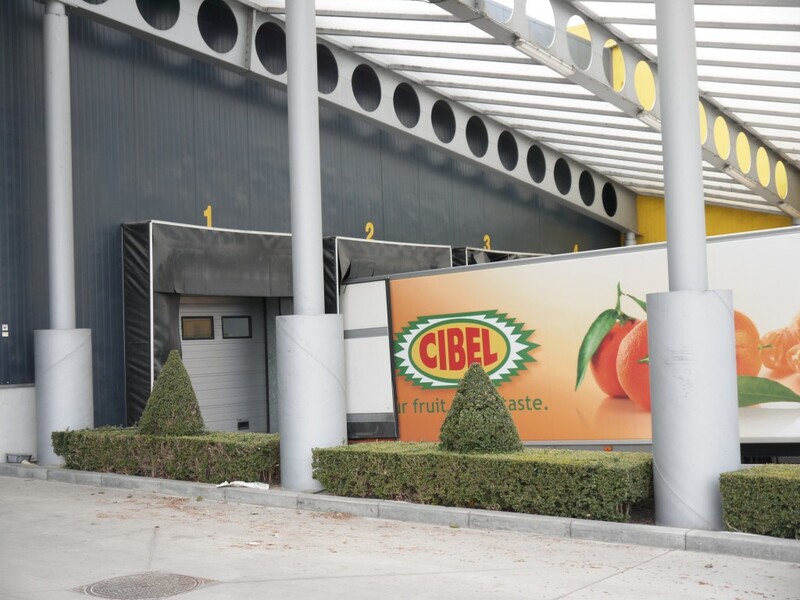 The Achiel De Witte Group’s top brand is Cibel, imported by Central Fruit. 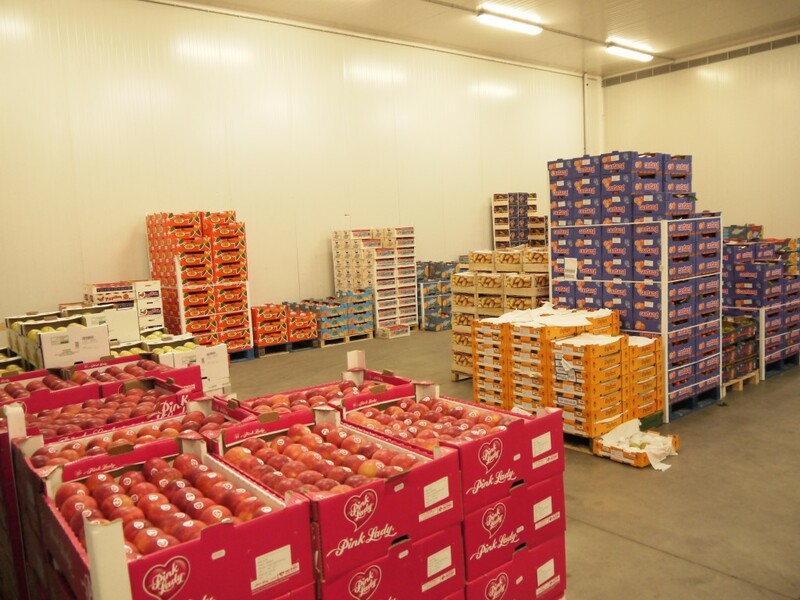 These products are distributed almost all year round by our team, which is among the best, both for quality and for service. 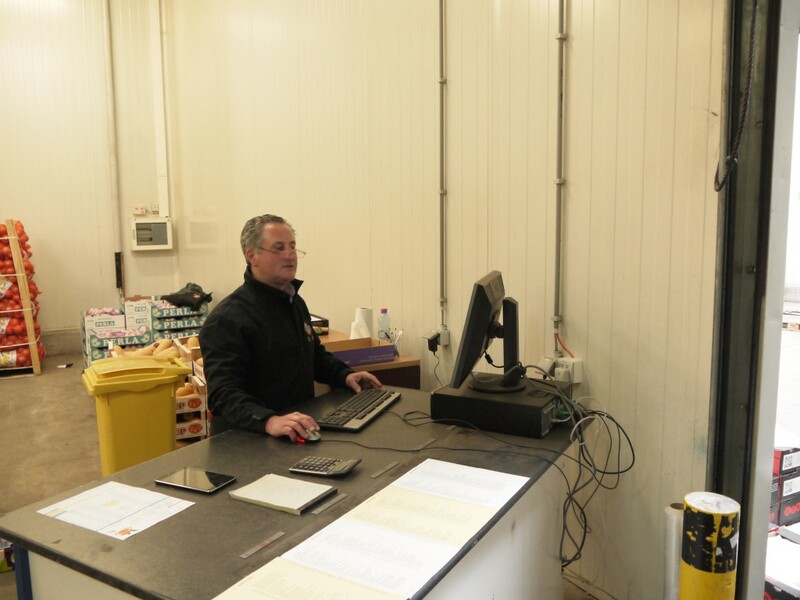 You would like to order online? 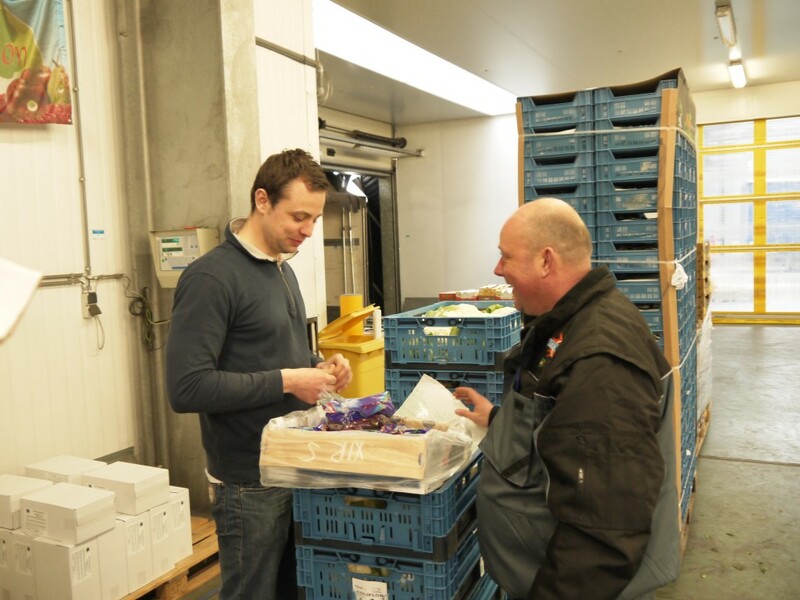 You want your order delivered at your shop or you prefer to come and get it in Roeselare, Ghent or Kortrijk? 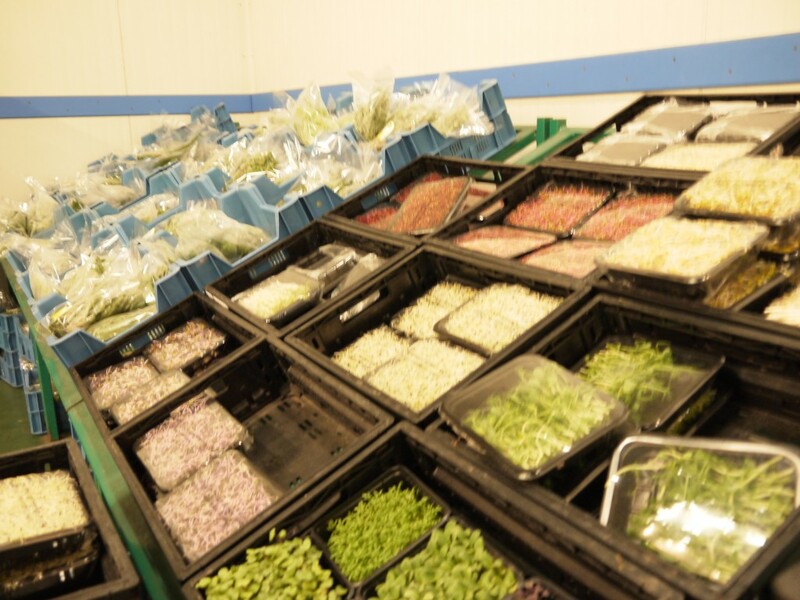 On their journey from field to fork, all products require agricultural focus, integrity and traceability. 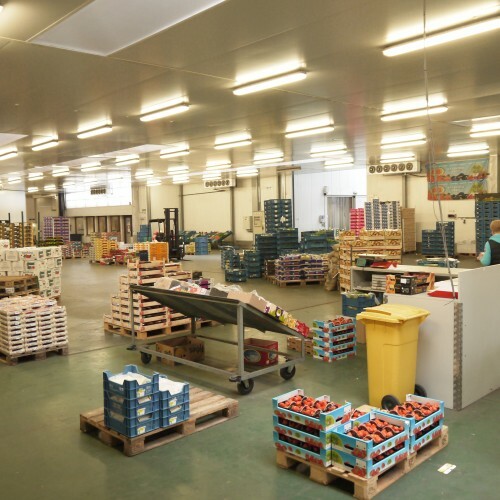 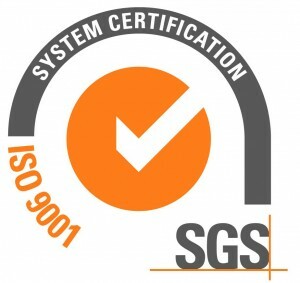 We offer services for the entire supply chain, which reduce risk, improve quality and increase the productivity. 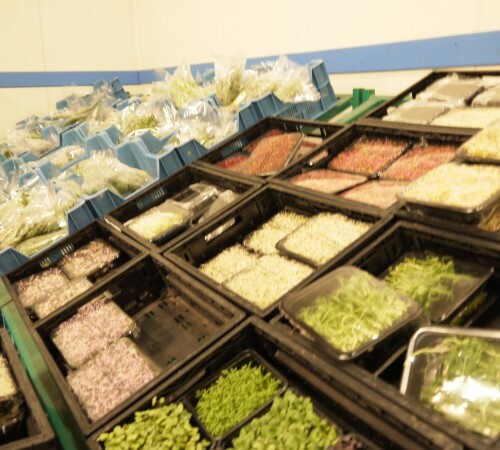 We ensure integrity within the food chain by managing, promoting development seed crops, to take soil samples and harvesting products by moving the supply chain and for export and import inspections.